Have questions regarding your Texas accident case? At The Anderson Law Firm, we have the answers you're looking for. Our attorneys have more than 40 years of combined experience helping accident victims recover compensation for their injuries. We have the skill that's needed to recover the highest compensation possible for your case. What sets the Anderson Law Firm apart from other firms? Can I see a track record of your success? Can I read testimonials from your clients? What If the At-Fault Driver Doesn't Have Liability Insurance in Texas? If another driver wrecked into your car and it turns out they don't have insurance, you're likely feeling angry, frustrated and at a loss for what to do next. Unfortunately, you aren't alone. The Texas Department of Public Safety estimates that nearly 25 percent of Texas drivers aren't carrying any insurance (yes, that's illegal!). That means that if you wreck, there's a good chance it will be with someone who can't cover your damages. You'll need to answer a few questions to figure out what happens now. First, do you have uninsured motorist coverage (UM)? If so, you can make a claim using your own insurance. If not, you need to carefully document everything that happened at the scene of the wreck; take pictures of the damages and your injuries, if possible. Make sure you know what the driver was doing at the time of the wreck, and if they were in their own car or someone else's. Then, take this information to your car wreck attorney. If you don't have UM, you'll need to consult with a professional to figure out what can be done next. If you have any questions about your Fort Worth accident, please don't hesitate to call me. I'm available at all hours at 817-294-1900 and am happy to discuss your case or set up a consultation, free of charge. 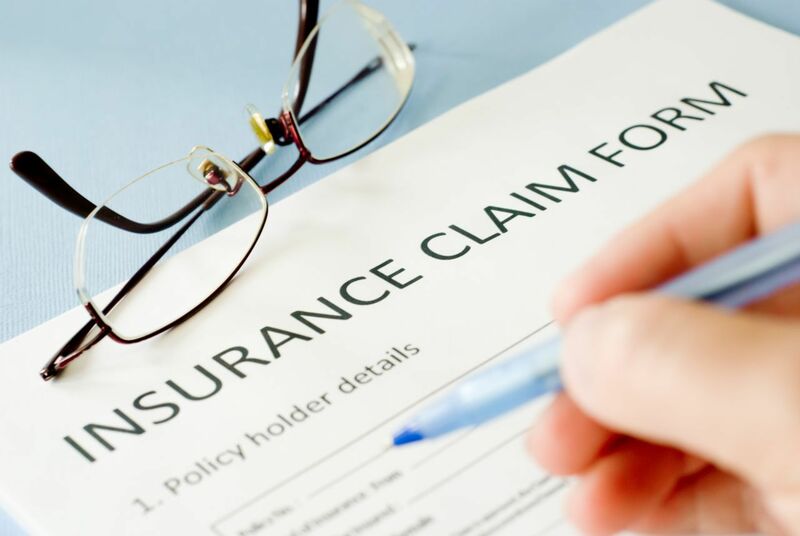 You can also browse our Insurance FAQ section. Under Texas law, it's legal for people over the age of 18 to ride in an open bed of a pickup truck. However, just because it's legal doesn't mean it's safe. Even minor obstacles on the roadway (such as potholes or debris) can cause bumps that lead to injury. If the pickup is involved in a collision (for example, if it's hit by a drunk driver), then passengers riding in the bed risk even more severe injuries, like being ejected from the truck or crushed under or between the two vehicles. Passengers injured in a pickup crash may be entitled to make a civil claim for compensation. Click here for more information. Under Texas law, children under the age of 18 may ride in the back of a pickup truck, but only under certain circumstances; generally only if the truck is the only family vehicle available. Other exceptions to these legal restrictions include pickups being used in parades, hay rides or on beaches. It is also permissible for all people to be a passenger in the cargo area of a pickup truck when the vehicle is being used in the case of an emergency or is used in farm operations. Despite the law permitting passengers to ride in the back of a pickup truck, it doesn’t mean that you can’t be held legally responsible if they are injured as the result of a traffic collision – or your poor driving. Drivers in Texas have a legal responsibility to ensure the safety of all occupants of their vehicle, so if someone riding in your pickup’s bed suffers an injury or is killed while you are behind the wheel, they or their family have a right to sue you for compensation depending on the circumstances. This issue can become even more complex if the passenger(s) riding in the pickup bed were employed by you or if the accident occurred while you were on-the-job. If you plan to regularly accommodate passengers in the pickup truck's bed, it makes sense to invest in their safety. One way to improve their safety is to add a cab and seat belts which will provide them with valuable protection. The costs for installing such safety features can vary, but it is a small price to better ensure their safety and to protect yourself from legal action in the event of a pickup truck wreck. If you or someone you love has been injured in a pickup truck accident in the Dallas-Fort Worth area, please contact our board certified personal injury attorneys for a free, no obligation consultation on your case. What is the best way to fix errors in the crash report prepared by the police department after my wreck? There are two types of errors that can be found on a crash report- factual errors and disputed fact errors. A factual error (a mistake in license plate number, insurance policy number, color of the car, etc.) is much easier to fix because all that needs to be done is to provide documentation to the police department in order to make these changes. Disputed facts include things such as a witness saying something you do not agree with or perhaps a misinterpretation by a police officer of something you said. It is rare that amendments are made to disputed facts in the crash report, but you can submit your own account of events and what happened and the police officer may attach it to the crash report as evidence. If I live in Ft. Worth, how do I get the police report for my car accident?